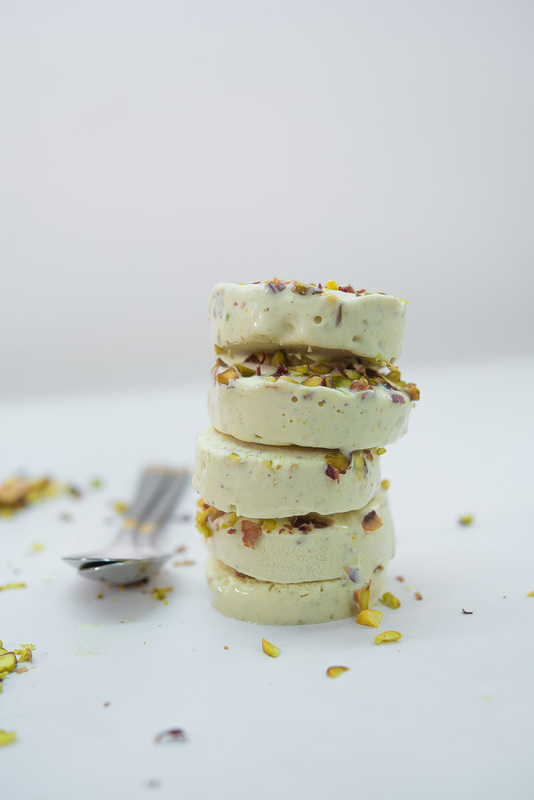 This Pista Kulfi; (Indian ice cream) is my mom’s recipe. She is too good when it comes to Indian recipes. Mom has all in her head, and never took any reference from recipe books to check on the measurements for any dish. This year during May holidays, I was with her. And one day, we sat together to note down recipes. We kept talking traditional foods. The conversation was packed with her tips and tricks in the kitchen. Now, I have a collection of her pickles and desserts with me, on this laptop. 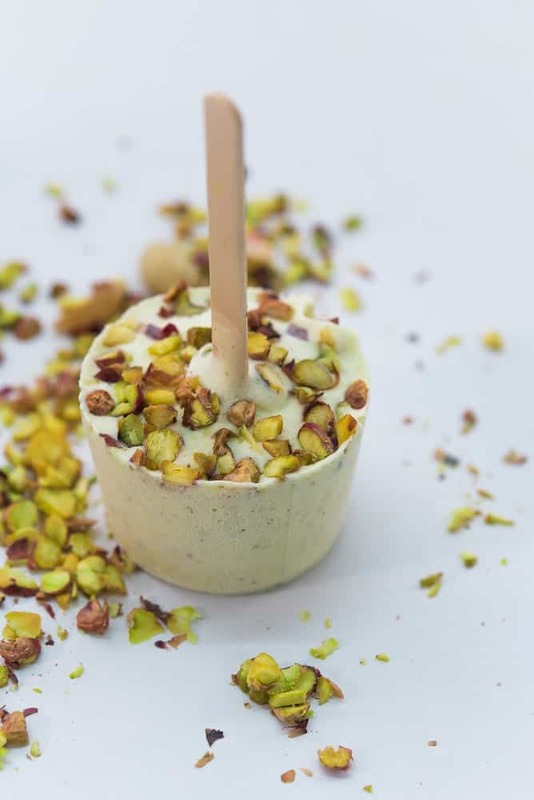 This Pista kulfi is from, one of those recipes and it’s awesome …. Love it ….. hugs and hugs mom …. Mom has her own ways for every recipe. Like a true Punjabi.. she believes in heavy full-fat milk, —– I was well fed as a child. Ghee is like,,,,, running in my veins even today. As I grew up and obviously the digits on my weighing scale, made me very very conscious and I became a stubborn teenager. Completely stopped every food that mom believed in … heeheheehe Don’t want my kids to read this … ….. So this time, in Amritsar, during our conversation, mom was very clear about…. 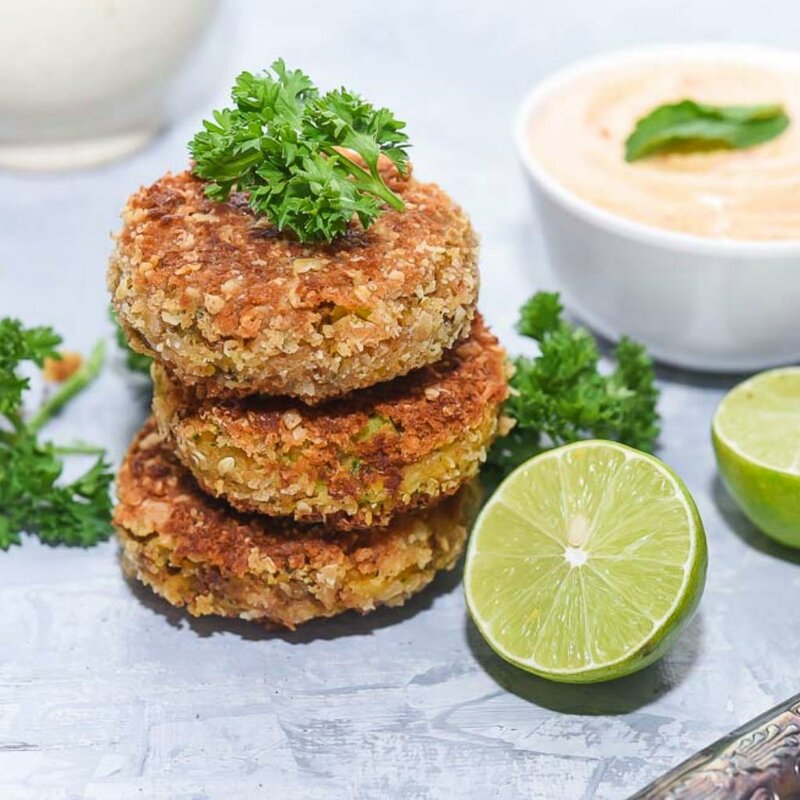 What is the right process and right ingredient to prepare good food? This time, she was stubborn and gave me a warning, not to substitute anything, if I want good results. Isn’t it awesome …… ? Thank you DAD — your words made my day. I must mention here that the credit of this success goes to Ossoro as well. 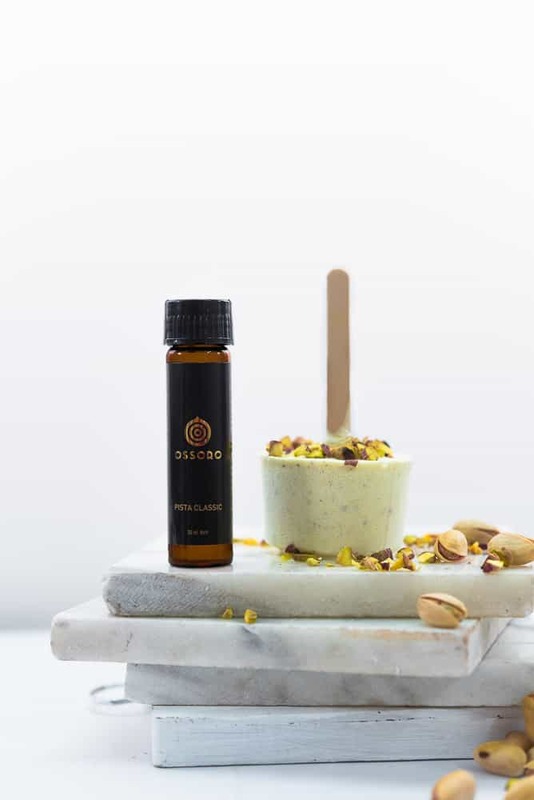 Few drops form the Pista flavour bottle Ossoro Pista Classic, 30 ml made the kulfi speak out loud of pistachio. All I did was followed mom’s recipe and in the end added few drops of Pista flavour from Ossoro. 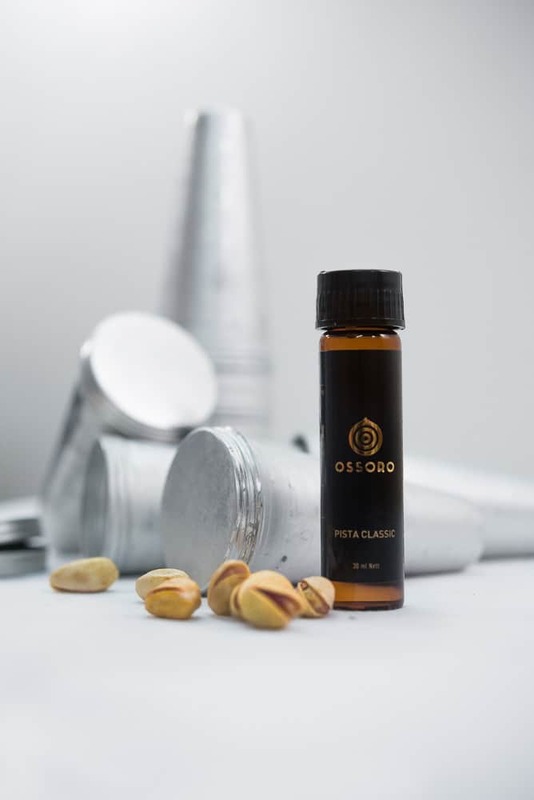 It a brand to believe in, I have tried and tested many flavours of Ossoro. 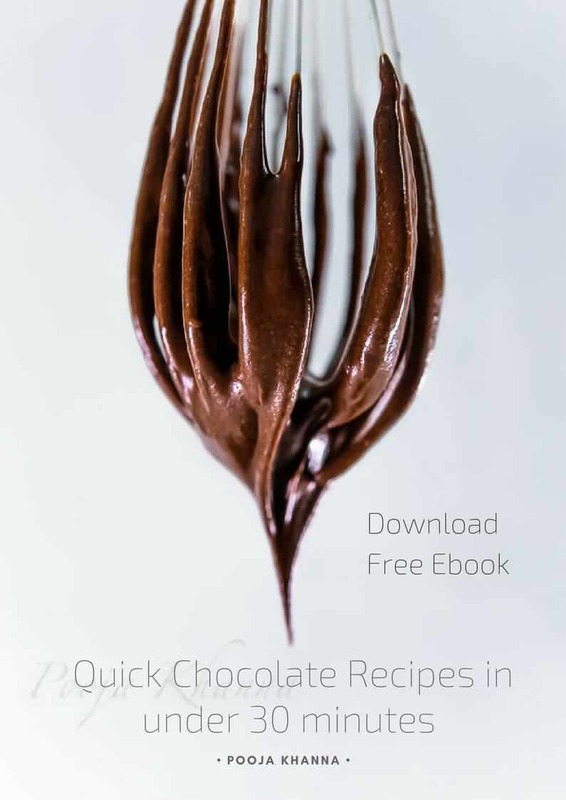 You can see recipes here at recipe index page. 1. 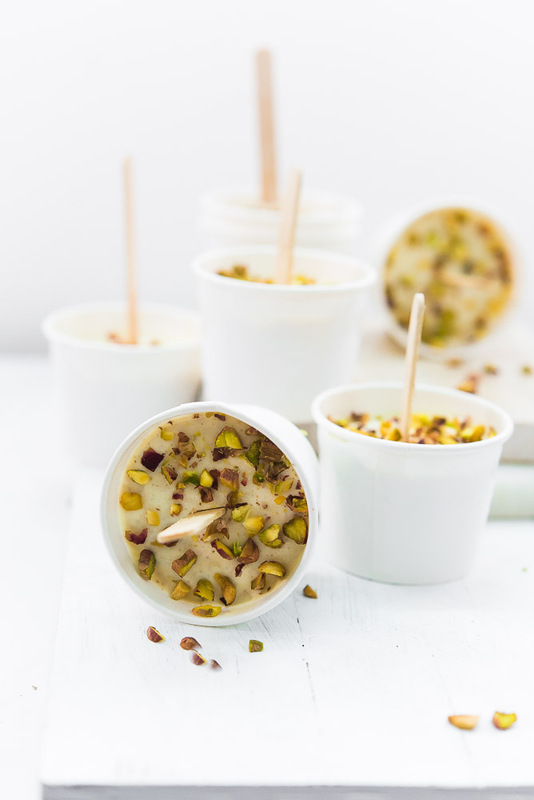 Many people make these kulfis by adding cornstarch and even bread slice into the milk, to make the consistency thicker. Which is like a complete no no,,,,, according to my Mom. 2. I used full fat milk along with condensed milk for this recipe. There is no sugar mentioned in the ingredient below. 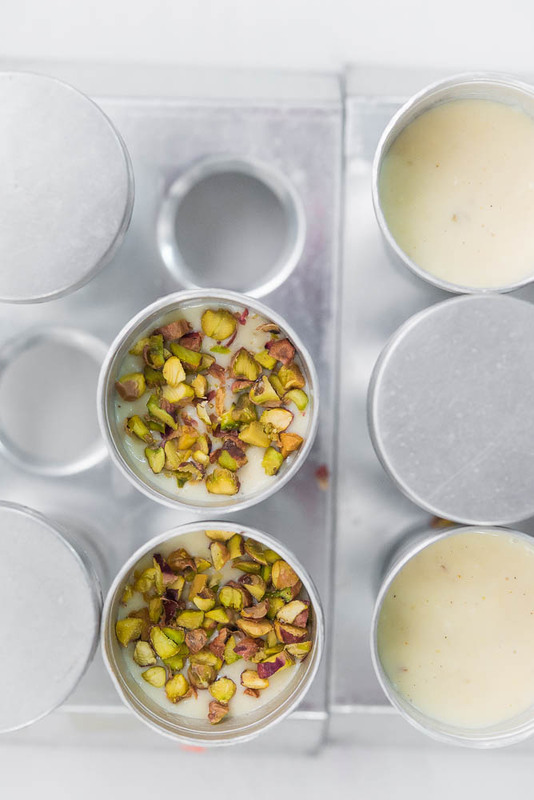 Milkmade condensed milk took care of the sweetness, just right. 3. We need to heat milk on the medium flame for at least 15-20 minutes. Continuous stirring at regular intervals is important, to prevent the milk from sticking to the bottom of the vessel. Cook until the volume is reduced by a half. Thickening of milk increases the fat, protein, and lactose density. 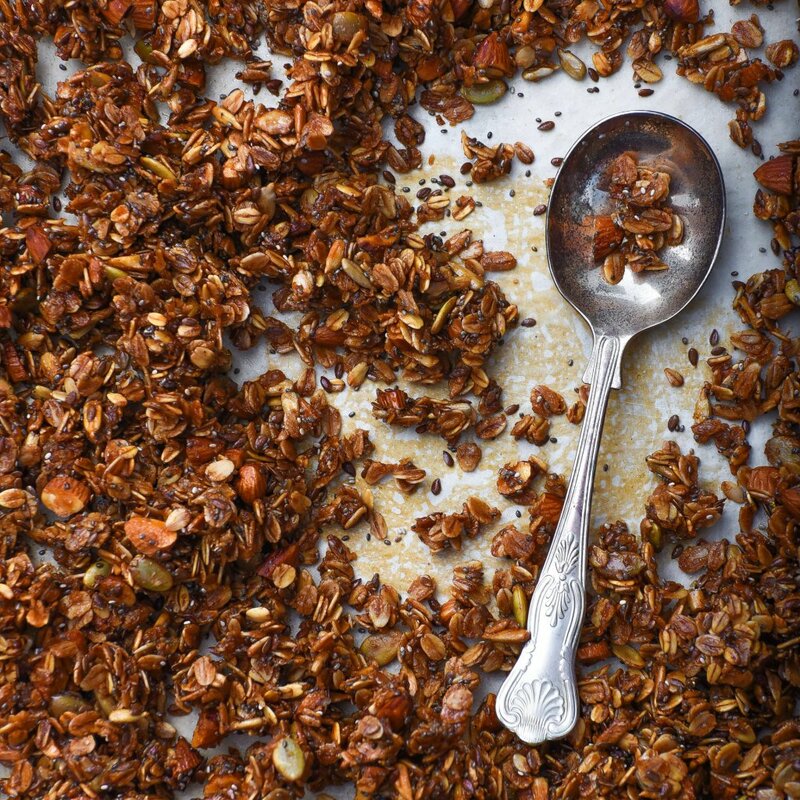 Gives a very distinctive caramelised taste and texture. 4. Once the milk reduces to almost half the volume, you add sweetened condensed milk. After that point, you need to continuously stir the milk, to prevent the burning. The sugar present in the condensed milk makes it more likeable to burn, if not taken care of. 5. 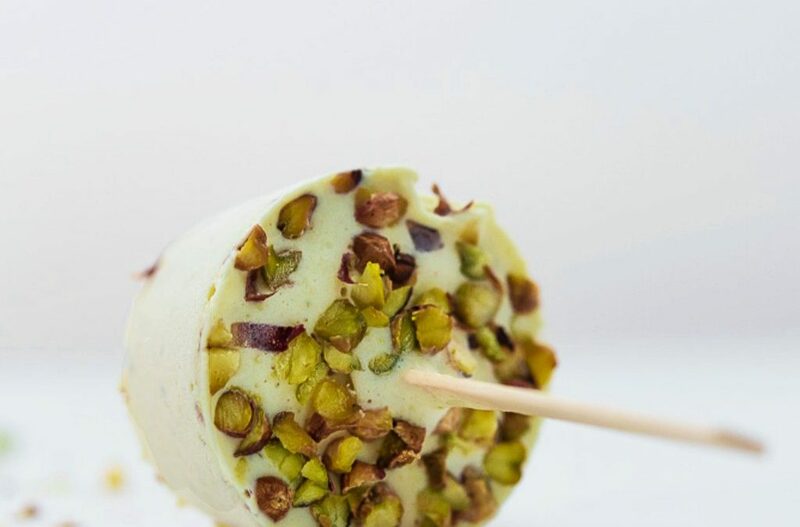 Here are two ways to make kulfi shown in the images above. The aluminium kulfi mould Navisha Aluminium Kulfi Maker, Silver (Pack of 12) which is easy avalible. Or the other, is a paper cup idea. 6. In case you are wondering, how to hold an ice cream stick in the centre. 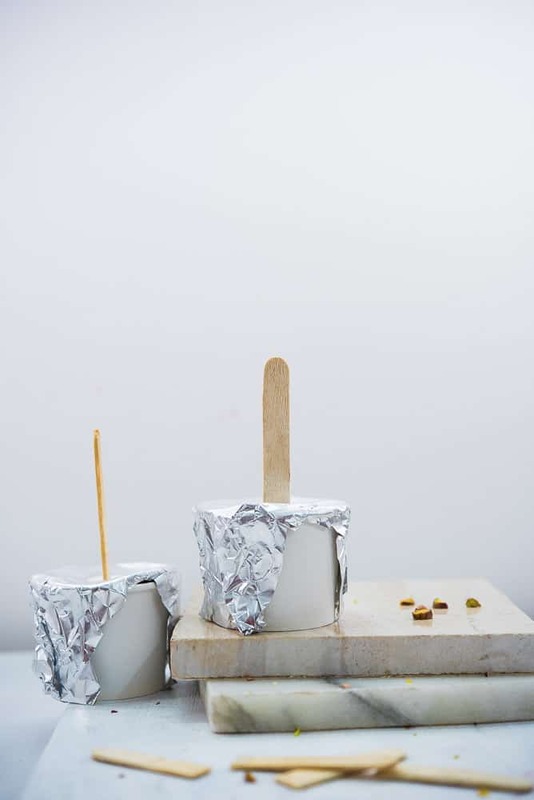 Here is the solution … use a foil to cover up the top of the paper cup and poke an ice cream stick in the centre, before freezing. It won’t tilt, and will stand straight in the middle, eventually will freeze just like a popsicle. 7. 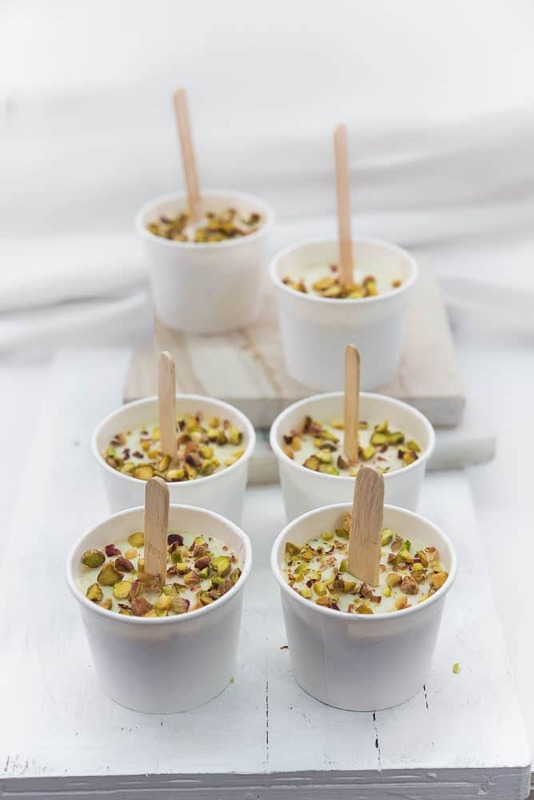 I must share with you – The prepared kulfi mix will not have a very smooth ice cream like consistency. One easy way to get smoothness is to run the prepared kulfi batter in the food processor once before freezing. 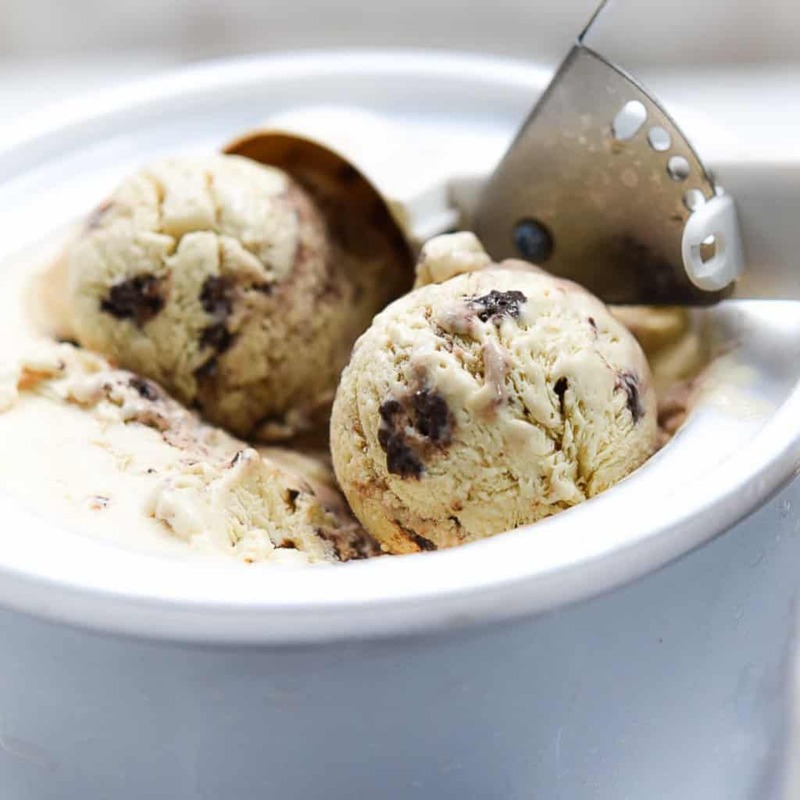 You can also add 2-3 spoons of cream along, to make it more airy and light. 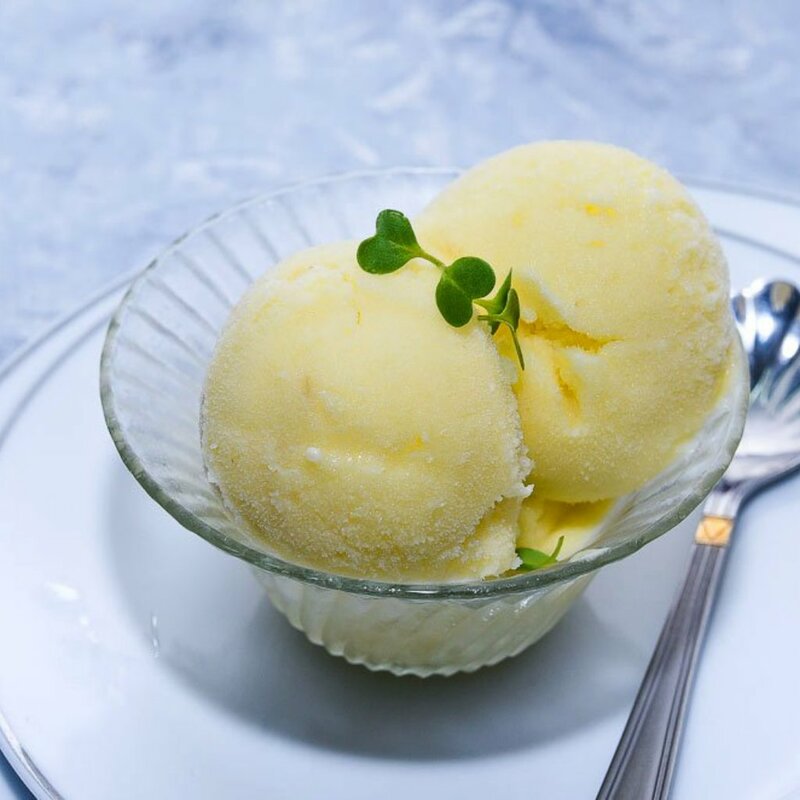 It renders a unique smooth mouthfeel that is devoid of ice crystals. Count this as an optional step. This is for fussy people (like me) who can’t have doodh ki malai feel in the mouth. Place a heavy bottom saucepan on a medium heat. Add milk and let it come to a boil. Once the milk comes to boil, reduce heat and let the milk simmer uncovered, stirring continuously. 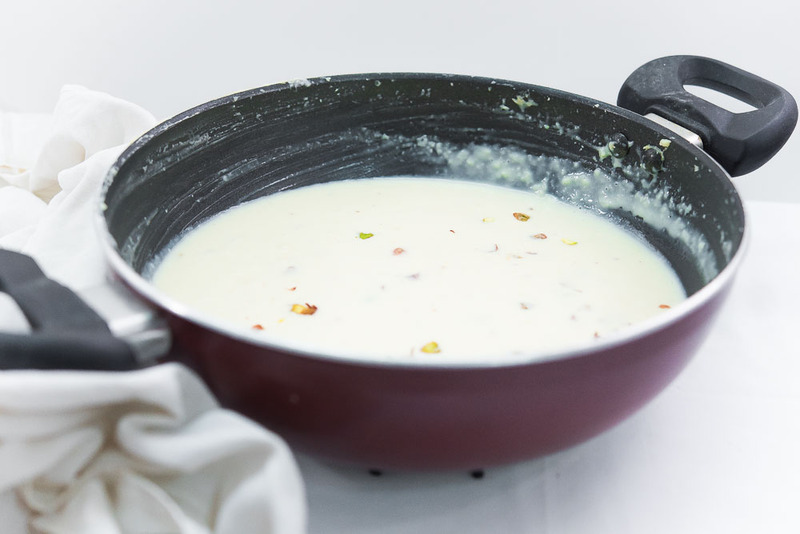 Cook the milk for about 8 to 10 minutes till it is reduced and become thick in consistency. Be sure that you stir it continuously. Now switch off the gas and let it cool down. After about 10 minutes, add Ossoro Pista essence and mix well. 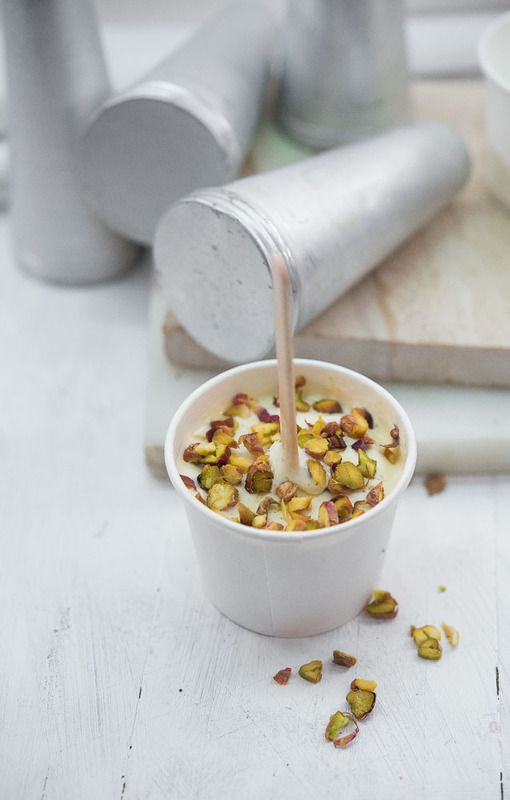 Leave the kulfi mixture on the kitchen counter to cool off completely. 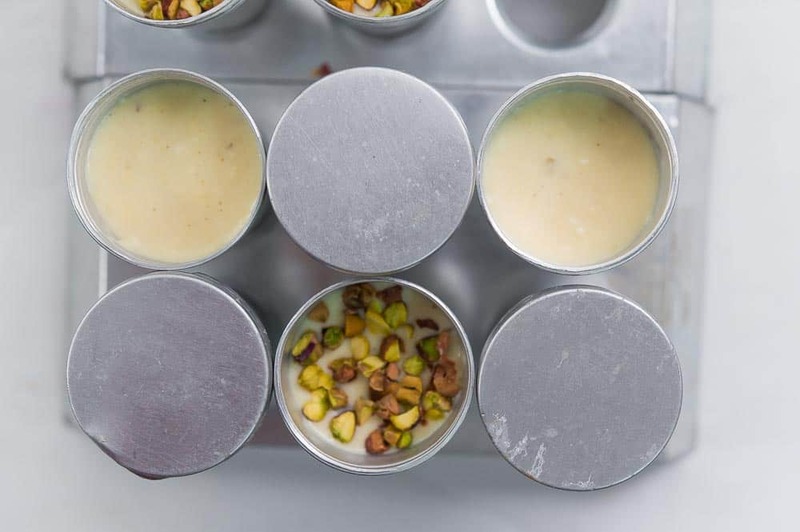 Then pour into kulfi moulds and secure the airtight caps. Freeze in the freezer for 8-9 hours or overnight. Take out of the freezer 5 minutes before serving. 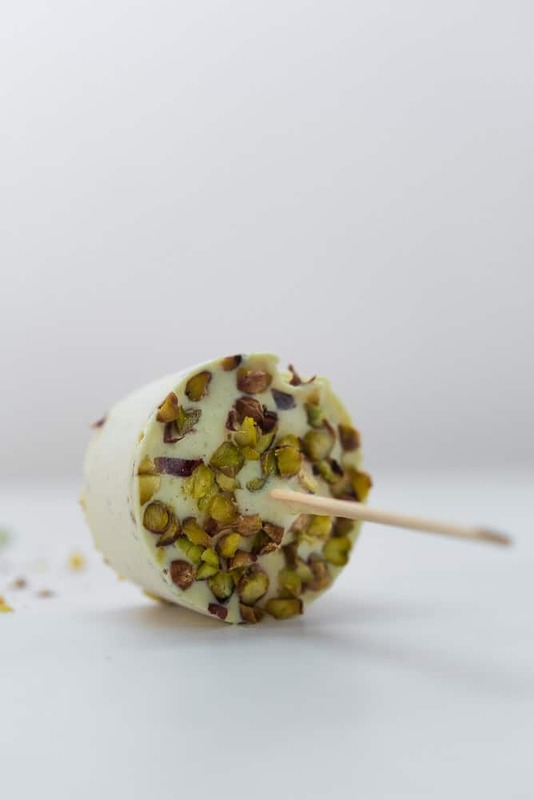 Unmold the kulfi and serve with chopped pistachios. And enjoy!